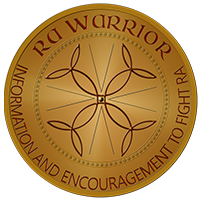 The Rheumatoid Patient Foundation (RPF) exists to serve people with RA. Although there have been numerous organizations existing over the years for other rheumatological conditions (such as Sjogren’s syndrome or Fibromyalgia syndrome) and other autoimmune arthritis-type diseases (such as Lupus or Ankylosing Spondylitis), the Rheumatoid Patient Foundation is the first and the only non-profit organization just for RA patients. This survey is a first step at beginning to quantify valuable information contributed by Rheumatoid Arthritis patients via RA blogs like this one, and via social media such as our Facebook page and Twitter rheum community. With our first survey of RA patients, we can begin to identify our similarities and greatest needs. 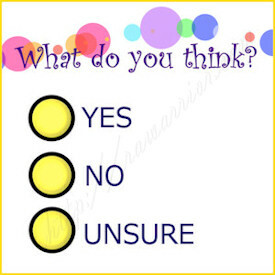 This first survey is simple and will only take you about 10 minutes, but it will be invaluable to our new organization. 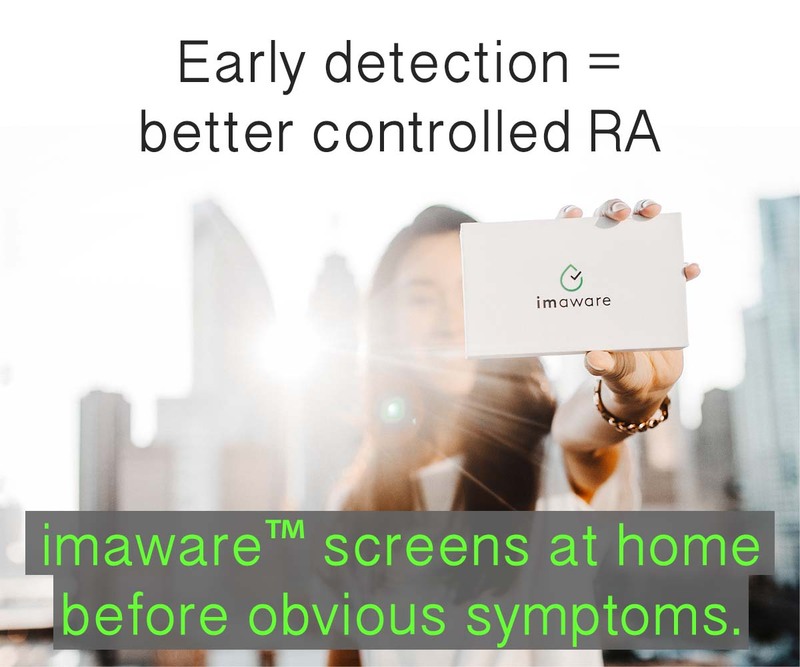 We’ve heard from many thousands of RA patients, but hopefully many who have not even commented before will participate in the survey since it’s completely anonymous. No one else’s answers can replace yours. I hope you will all let your voice be heard. Fill out the RA survey asap! And pass the survey on to another person with RA. Click here to start your RA Survey now. THIS SURVEY IS COMPLETED. PLEASE STAY TUNED FOR A NEW ONE SOON. Thanks Wufoo for the great survey platform and non-profit discount for RPF. ← Will the Next Frontier Be Rituxan? What entity is collecting this data? What will the information be used for? Does HIPA apply? Will my personal information be sold, re-used, or made public in any manner? Are the Researchers qualified to make relevant statistical analyses? Will insurance companies, big pharma, or Social Security have access to these data and their conclusions? I caution those people on permanent long term disability to exercise extreme caution when providing objective medical information over the Internet without knowing it’s purpose or the level of scrutiny. Even with answers to my questions I would still be careful. Hi Gina, I’m sorry if I was unclear. As I tried to say on the blog post: the RPF is collecting the data and it will be used to as it says to learn more about us a community in order to serve our needs. There is no personal information in the survey and no way to identify who completes the form. No statistal conclusions would be made without transparency of the raw numbers. No companies or entiites could gain access to the data since Wufoo is a reputable company. Even if Wufoo’s site were hacked, respondants are not asked for a name or any other identifying characteristics so it would be impossible to connect them to the survey. My experience has been a long, twisted road to travel….first diagnosed with Fibromyalgia in 1989 went years feeling like crap, pain, fatique. Blood work showed possible lupus or rheumatoid arthritis with yet another doctor who said fibromyagia again~now have a skilled rheumatologist who is a good fit, explains everything…came to her with poss. lupus and rheumatoid arth. After about 6 months I was given the rheumatoid arth. diagnosis in 2009~a long road obviously. Taking plaquinel, lyrica, sometimes cataflam or soma. I’ve had several rituxin treatments which have worked somewhat better than methatrexate pills or shots. I am tired of explaining the all arthritis is not rheumatoid. When someone asks what’s wrong and I tell them, they come right back with oh I have that, my whole family and on and on. My symptoms are joint pain in fingers, wrists, arms, knees…burning nerve pain in legs and feet especially toes. Sleep disruption….tired all the time. I wish we could teach the public more, find better drugs, tests for all the different symptoms a person can have. Thank you Kelly. You been a shining light for me this last year. Hope you get many responses. Now I’m going back to bed, lol. Yikes! I hit “enter” while I was in the middle of the survey, which submitted the survey before I was finished. I missed the last section. What should I do? It will be interesting to see what sorts of conclusions can be drawn from this survey. Thanks Kelly. Thank you Kelly for this important survey! I am eagerly awaiting the collective results, and more importantly the introduction of the patient foundation website. If I could make a minor suggestion, I would love to know what % of RA patients typically have elevated CRP and ESR. Good survey Kelly! So you have created a foundation? What’s it going to do? Tell us more! My only comment is the question about insurance and fincial hardship. I think you could put an intermediate level between the first two choices. I have good insurance, but am seeing increases which while not really breaking me, the increase due to drug shortages (Arava went from 17 to $100 per month until I can find generics)are being felt. I don’t know, just a thought. I filled it out, always glad to help. Hope you & family have a nice weekend. 94 here and getting hotter, hope you all stay cool. The survey was ok, but I was just diagnosed so on one of the questions there was no right answer. I cannot work right now and have not applied for disability yet since I was just diagnosed 2 weeks ago. The meds I just went on turned out to have sulfa in it and I am highly allergic so just went off of it to get the hives to subside, so another question that wasn’t exactly right either about the meds. I liked the survey, what is going to be done with it? On a couple of questions, I would have liked to click 2 or more options but it would only take one. Like the ‘pay’ question: I just got approved for disability this last week, but since I lost my job in January and can’t afford Cobra anymore, I have no insurance. I could have marked 2 answers for that question; that I paid via insurance in the past, but now I pay co-pays & appointments myself. Thanks for getting the word out about Rheumatoid Arthritis. Have tried to open the survey but can’t get into it. Are other people having problems or is it just me?! Came back to see response to my questions about the survey and see my post was deleted. I was not rude or inappropriate and asked legitimate questions. will defiantly not participate in survey now. censorship is not cool. Comments aren’t deleted. It may be in spam. I’ve been offline the last few days (w/exception of the rheum chat Sunday at 3edt). I appreciated the survey…so many people just do not understand the frustration of being misunderstood as a hypochondriac, attention seeking, drug addict when the pain is so real and unrelenting. I feel very isolated from people, even my family at times, because I know they don’t understand the pain I live in every minute of every day. Just because I smile doesn’t mean I feel fine, its just because even I get tired of hearing myself say, “I hurt so bad”. Kelly – great to see this information being gathered – though I have not been able to work and was self employed so do not have any disability insurance. its been hard financially. there needs to be a line items for others like myself. I just filled in the survey and I literally could have written an essay on just about every question. Thank you. Just the nature of some of the questions makes me feel like someone out there might have to tackle what I do. It helps to know it’s not just me. 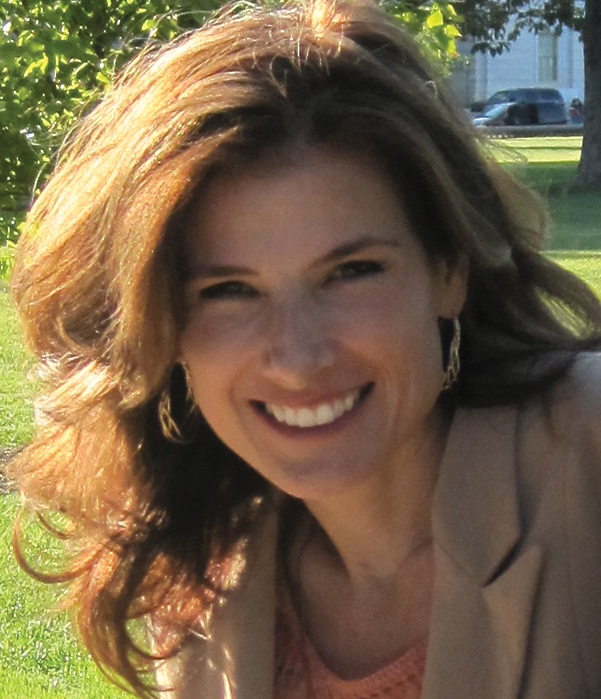 Just a great big Thank You to Kelly and those who put this website together. I just found it a short while ago. there suffering with the real issues of R.A., the pain , depression, and joint damage. Family can be and is supportive but unless you’ve say spent a night in (R.A. Flare-Up Hell),and then finally arisen in the morning, recalling the sleepless,painful night,you’ve had, it’s like a war story of sorts. Your family though consoling hasn’t a real clue how painful,and depressing things can be. How do you sprain a joint in bed? How did it get so swollen overnight? You answer is trying to get out of bed to use the restroom. One of the most frustrating and depressing part of RA is that I will make plans to do something, say dinner with a friend but by the next day I am too sick to go.Plans can even change from morning till afternoon because of an RA crash! After a few times friends stop asking you over and you stop asking them,it gets embarrassing. I no longer promise to help or supply a dish at a wedding or potluck for example as I don’t know if I can accomplish it.Friends don’t understand and eventually slip away or become distant as you can’t do the things together you used to. Loneliness becomes your new Best Friend. I am or at least were a Type A personality with 2 jobs,activities, and projects to do. So much to do,so little time. then came R.A.
are going through is what I also experience.I’m not crazy after all.It’s a clue that the battle is still being waged,fought,and there is still an undecided winner.We must keep fighting. Some day’s you chalk up to worthless some days are kind of good. Look for and Cherish those kinda of Good Days I’ve learned more here than anywhere.Thank you, Thank You again for this site. Keep Fighting It’s Worth It! Sheree, you sure made my day special. Thank you. Here’s to keeping the fight going! Hi, I was going to fill out survey but got this message: This form is currently private and cannot be viewed by the public. Brenda, I’m sorry – that survey ended & we’ll put up a new one soon. I need to add a note here.